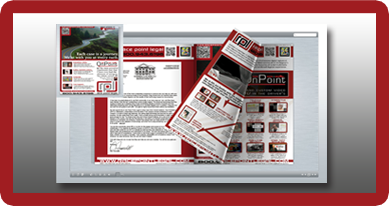 Do you use printed marketing materials? Do you have an educational publication you want to share more widely? Do you want to put your message in the hands of potentially millions of users? Boost your current traditional print efforts by going digital. We publish magazines, pamphlets, books, conference materials, digital demands and motions, and much more! Digital publication allows you to put your content in the hands of many more readers. This lets you get your message out to a broader audience, attract more clients or advertising dollars, and deliver your message through such accepted outlets as iTunes and Amazon, as well as your own website and social media channels.